Pond filters and pumps play a vital role in maintaining the ecological balance in garden ponds and water features by removing debris and tackling algae growth. Water Garden specialise in German engineered OASE pond filters due to their proven reliability and market-leading technology. Fish pond filters cater for the extra demands placed on the water body due to the nutrients produced by the introduction of food and its consumption. Specialist OASE Koi pond filters are developed to handle and process far greater quantities of waste produced by the larger Koi Carp varieties, whilst maintaining crystal clear water quality. 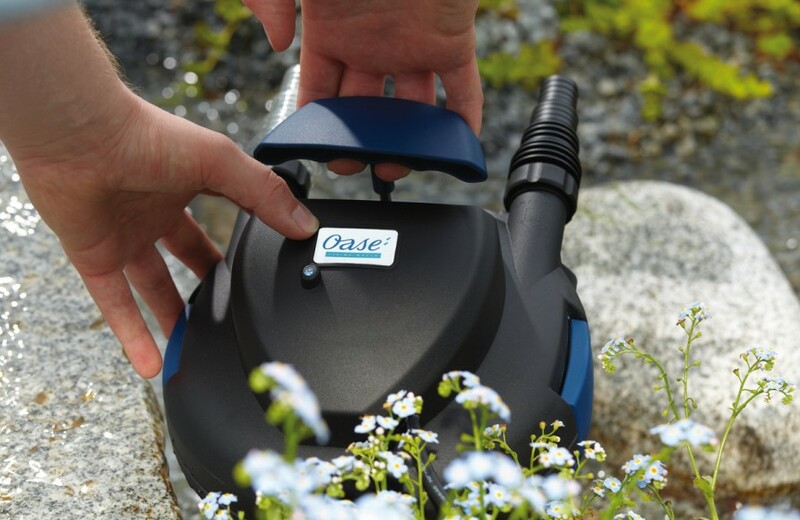 For smaller ponds and water features, the OASE Filtral is an excellent choice and is a fully submersible all-in-one solution with integrated pump, filter and UV clarifier. Pressurised pond filters such as the BioPress and FiltoClear are externally mounted and are capable of passing water uphill after the filtration so are ideal for connecting waterfalls and streams. Gravity flow-through systems such as the OASE BioSmart and BioTec ScreenMatic filters are very energy efficient as the pump does not need to be as powerful due to the gravity return principle back to the pond. Self-cleaning filters include the OASE FiltoMatic, BioTec Premium and ProfiClear Premium greatly reduce maintenance and the offer exceptional water clarity in ponds up to 200,000 Litres. 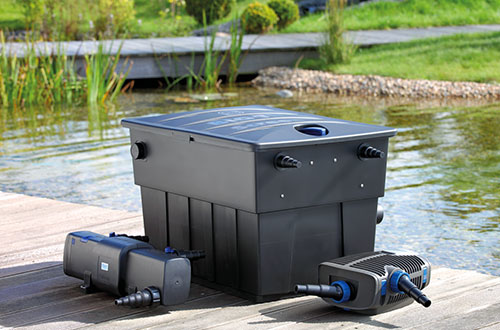 Water Garden offers a full range of filters as individual items for those who already own a pump and UV clarifier but we also have a wide range of packaged sets which include the filter, pump and ultraviolet clarifier and have been optimised to suit your specific pond volume. 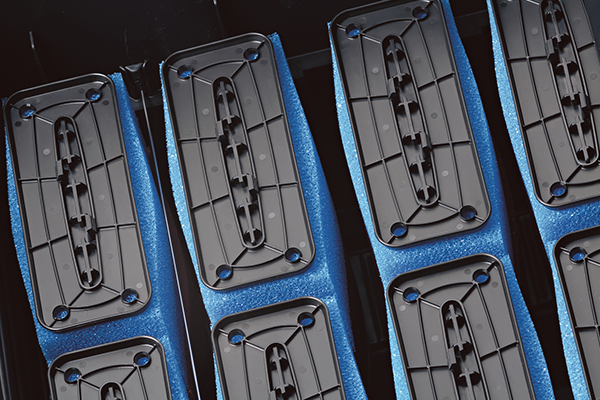 All of our filters state the maximum pond volume within their name, i.e. 'FiltoClear 20000'. The maximum volume is true to ornamental ponds, holding no fish stock.